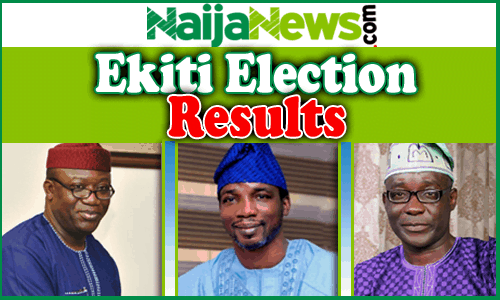 The Ekiti Governorship Election Tribunal, sitting in Abuja, will on Saturday, Sept. 29 rule on the application filed by the People’s Democratic Party (PDP), seeking recount of the ballot papers used for the July 14 governorship election in Ekiti. The PDP and its candidate, Prof. Olusola Kolapo, had dragged the respondents to the tribunal challenging the outcome of the governorship election. INEC’s counsel, Chief Charles Uwensuyi (SAN),in his response, said that recounting the ballot papers was the responsibility of the electoral body. Other counsel in the respondents’ team aligned themselves with the submission of INEC counsel.